We design, supply and erect roof trusses for any size of roof up to 36m clear span. 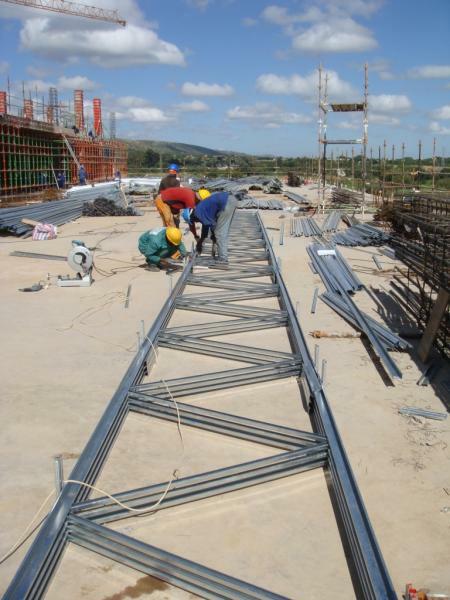 The trusses are galvanised steel trusses made from light-gauge steel up to 1.9mm thick. All steel used is structural grade steel. The roof is designed in accordance with the relevant SABS codes and a professional engineer's certificate is provided for the finished product upon request.